Discussion in 'Empire Events' started by Krysyy, May 30, 2018. It's almost June 1st, and with that comes the start to the Empire Minecraft summer festivities! 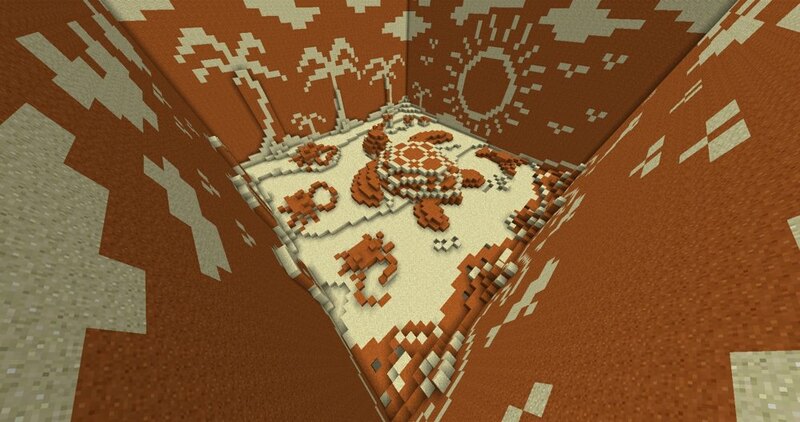 Grab your pail, collect some sand (or spawn it in), and get ready to build!!! Where can it be built: On EMC or In Single-Player. Either is fine. Single Player world downloads must be entered into the form at time of submission. TEST YOUR LINKS! Blocks allowed: Sand and/or Red Sand. That's IT! Special Event Restrictions: No special defying gravity sand and No holding up sand with string, etc. Gravity is your obstacle. Work around it. Participants: You may work in a group if you choose. Maximum of 3 people (not accounts) may be listed on final submission form. 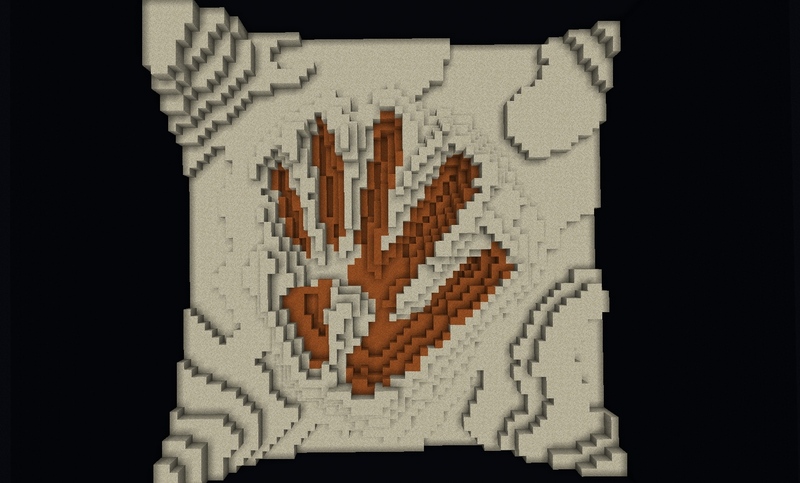 The first place winner(s) will receive special award sand with their name on it and some special lore (not revealed). The rupee prize pool will be split evenly to multiple winners, if applicable. Alts are not extra people and will not receive the extra items. Please message Krysyy for info if there are questions about this. xGGirlx, AncientTower, MercenaryCrow and 22 others like this. This sounds really cool. I might try this if I can. Smooshed_Potato and PikminNate like this. No gravity... Means no ceiling... And no doorways... This is going to be interesting. AnonReturns, Smooshed_Potato and PikminNate like this. 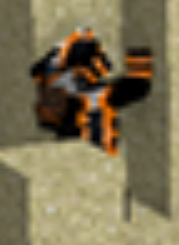 607 and Smooshed_Potato like this. 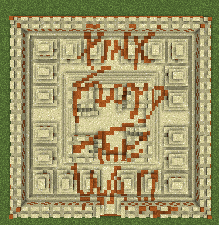 Wait is it just sand or can we use sandstone? Blocks allowed: Sand or Red Sand. That's IT! If we build this on EMC, are we allowed to use the landscape in our build? 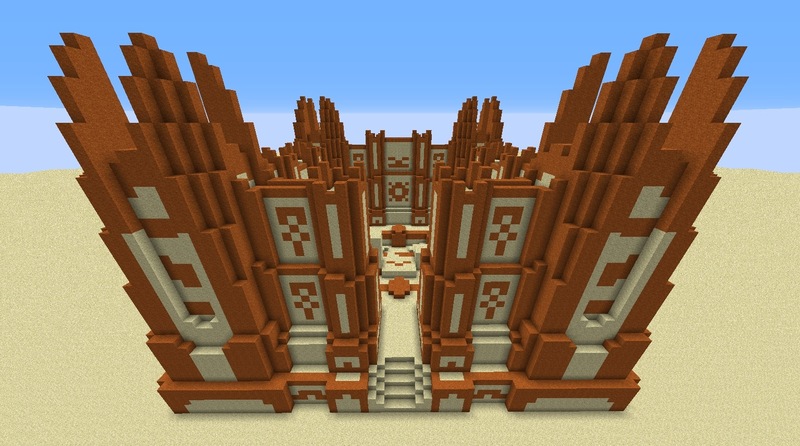 Only sand or red sand may be in the final build. However/wherever that may be. How do we upload our single player builds? A not hollow castle.. would that work? i'd assume we can build this on utopia since there seems to be no rule against it? can we get sand to float using the flower trick? No special defying gravity sand and No holding up sand with string, etc. BurgerKnight, aaadam12, __Devil_ and 8 others like this. just checking is it red sand and sand or just one or the other? Like can we do both?